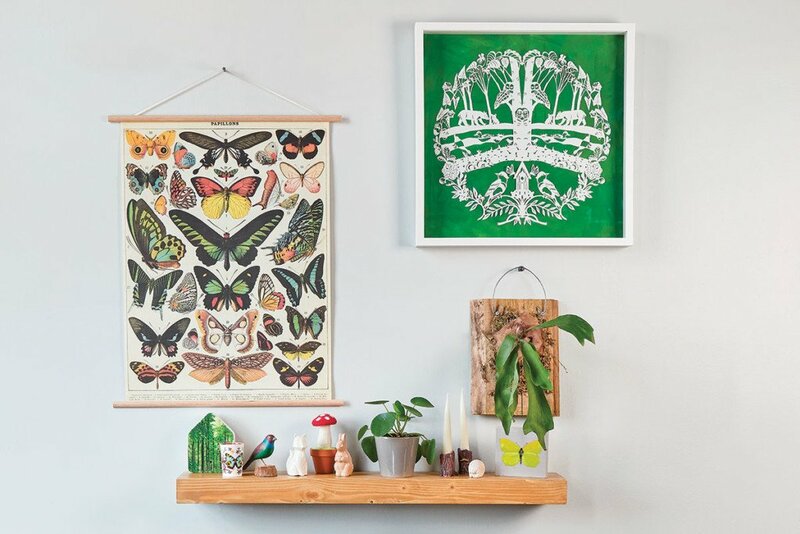 These eye-catching finds bring the great outdoors inside. Favorites hail from Studio Hop, Simple Pleasures and Jordan’s Jungle. 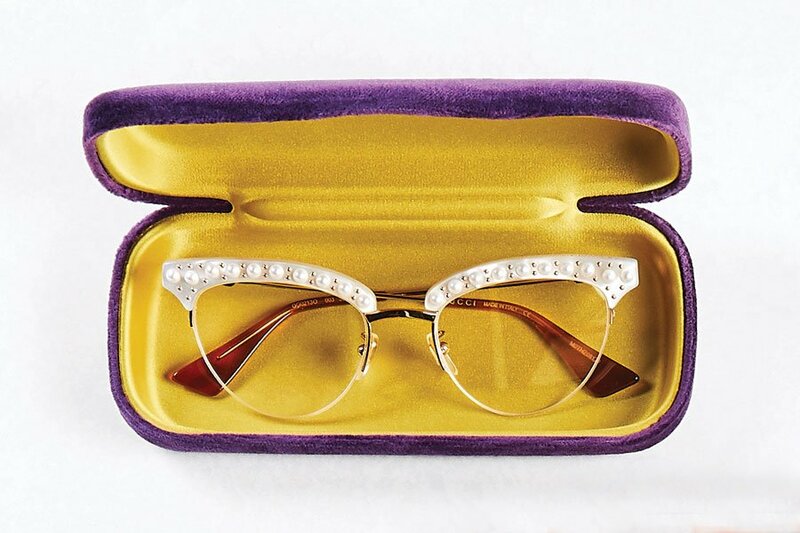 These stylish frames guarantee all eyes on you this spring. Favorites hail from OPTX, Providence Optical and Bling Eyewear. Our favorite fabric keeps us toasty warm no matter how frightful the weather. We’re lusting over a cranberry crushed velvet jacket, vintage Mary Janes and a splashy mustard velvet clutch. 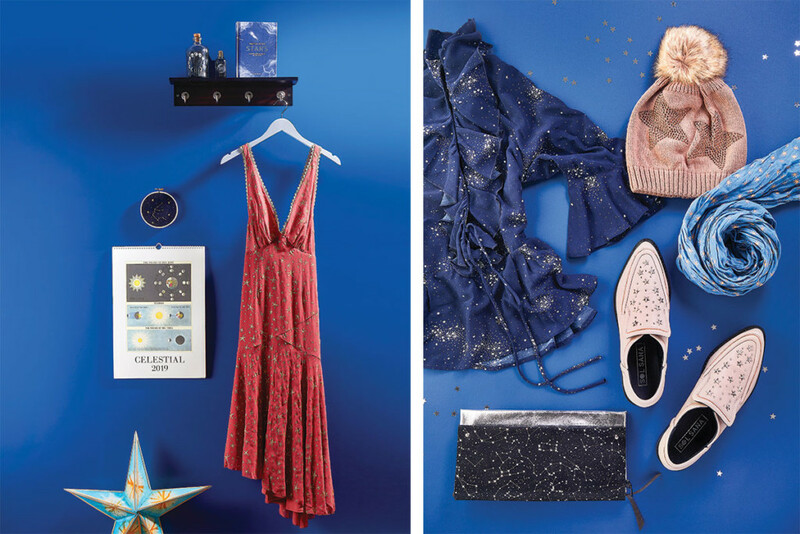 Look stellar in 2019 with these chic finds. 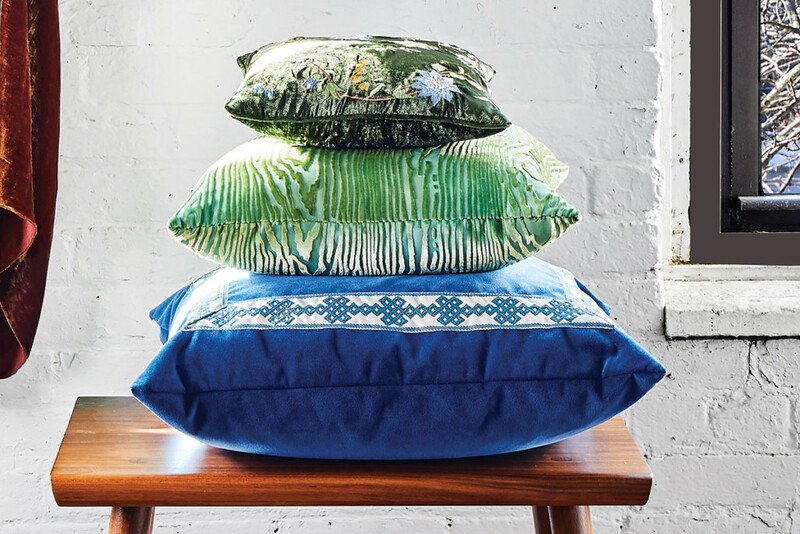 We sourced treasures from Simple Pleasures, the Fantastic Umbrella Factory and J Marcel. 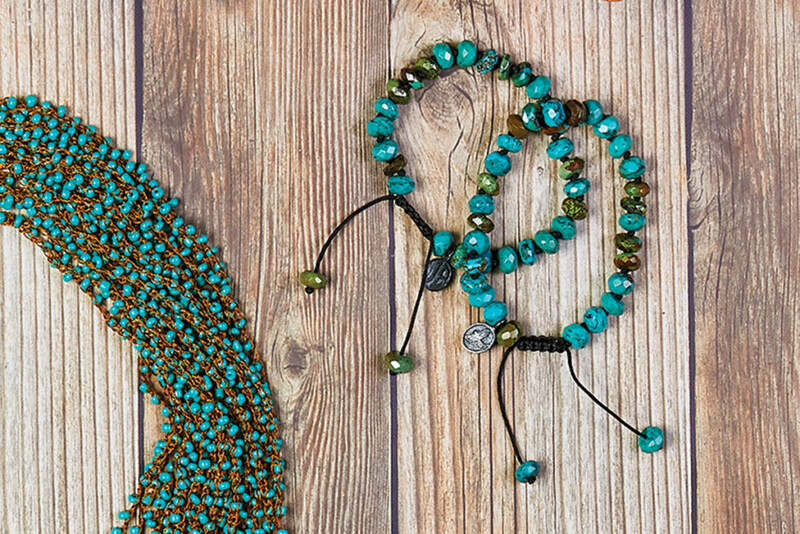 Turquoise and fringe: Count us in. We sourced our favorite finds from Palomino, NAVA and J. Marcel. Every overnight is an adventure with these chic weekenders. 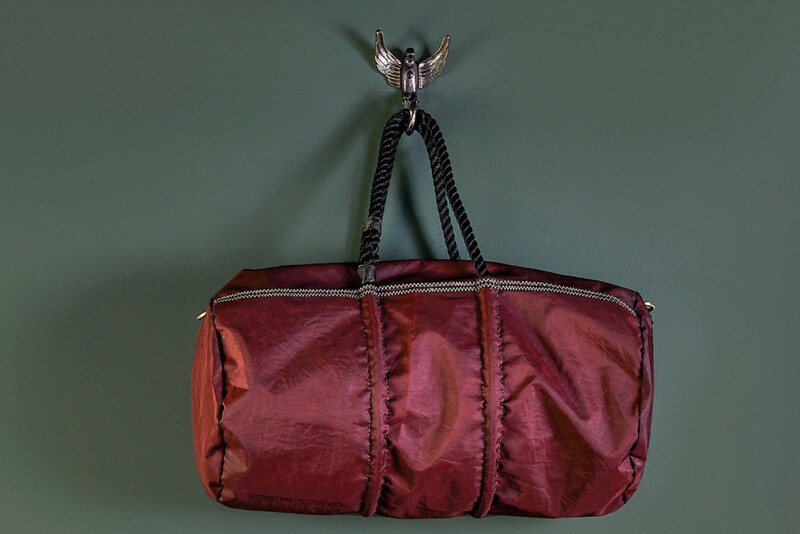 Our favorites are the locally made Lotuff duffle and the octopus bag made from recycled sails. 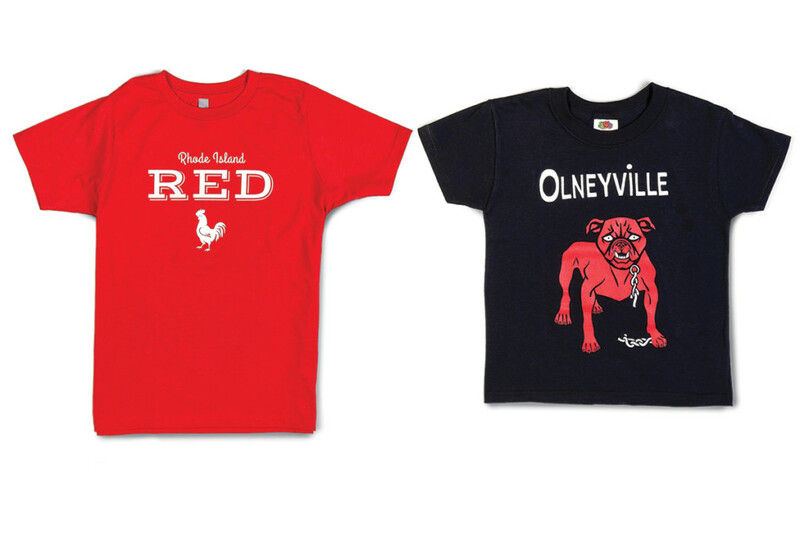 Every kid will be ready for the first day of school in these cute Ts and new sneaks. The “Go Step On a Logo” shirt takes the top spot for us. 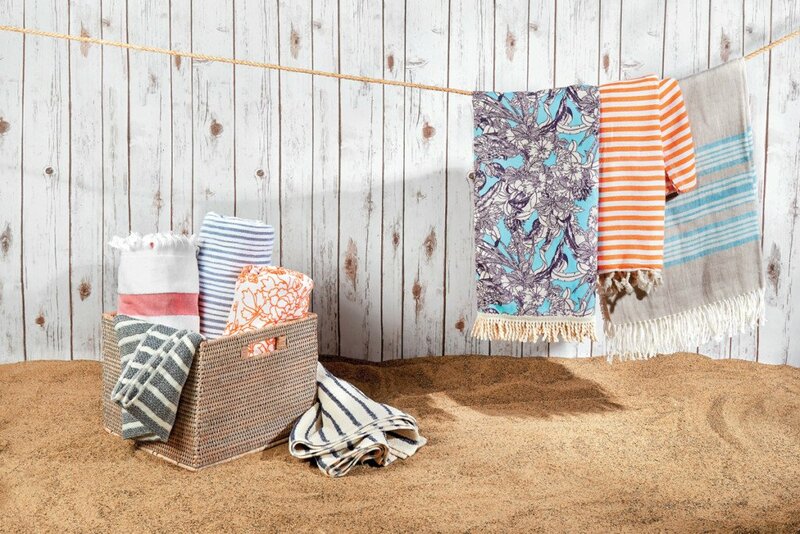 Dry off or catch some rays this summer on a super-sized (and super cute) beach towel. 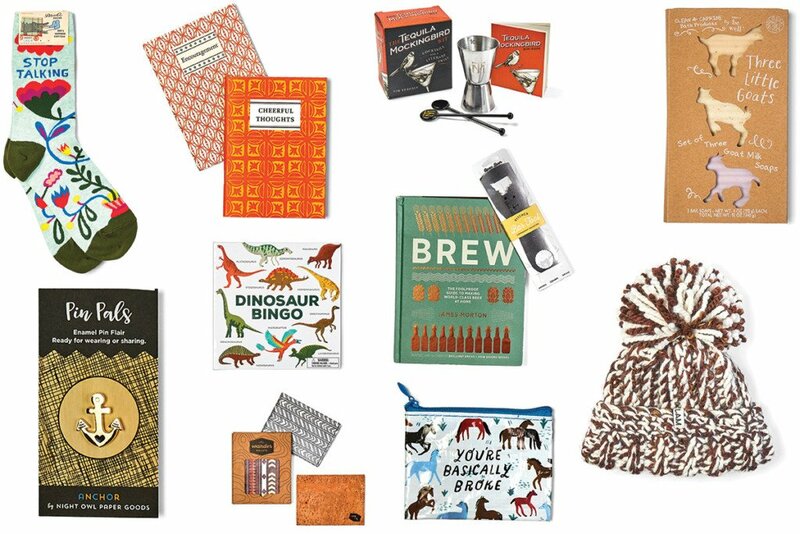 We sourced our favorites from the Cottage, Job Lot and Island Surf and Sport. 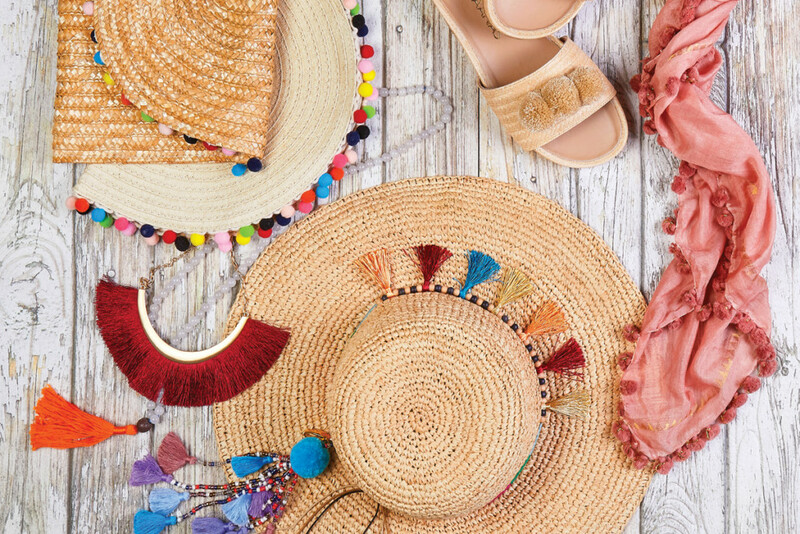 Hats, jewelry and scarves from Rhode Island shops will make your summer outfits sunnier. Make a statement with a straw clutch from Pink Pineapple, a beaded tassel necklace from Nava or an embroidered scarf from Christina Ltd.